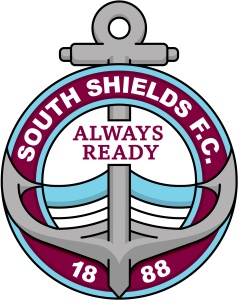 Here at South Shields Football Club, we aren’t just looking for sponsors, we’re looking for long-term partners. This is a great opportunity for your company to be partnered up with the Mariners, arguably the fastest-growing and most successful team in the North East at the moment. We are looking to launch our partnership packages in 2018, and will be looking for companies to join us and put together a completely bespoke package that can be mutually beneficial for your company and the club.